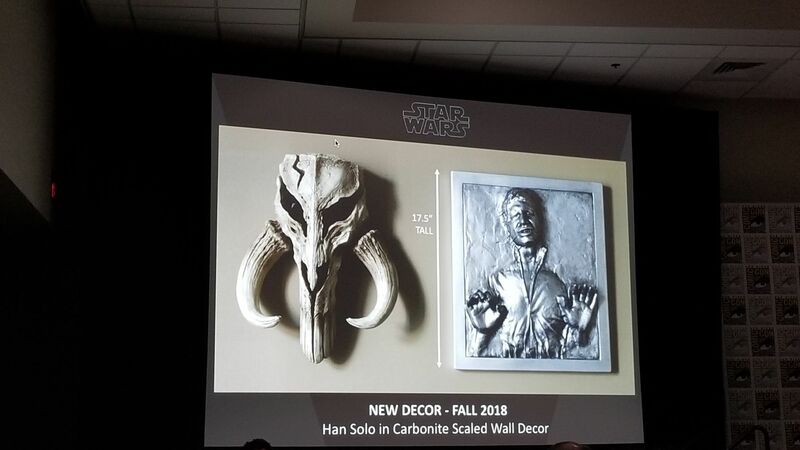 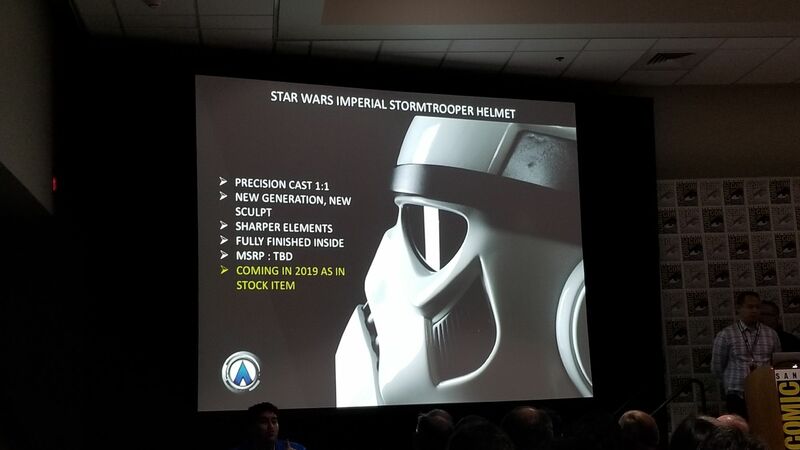 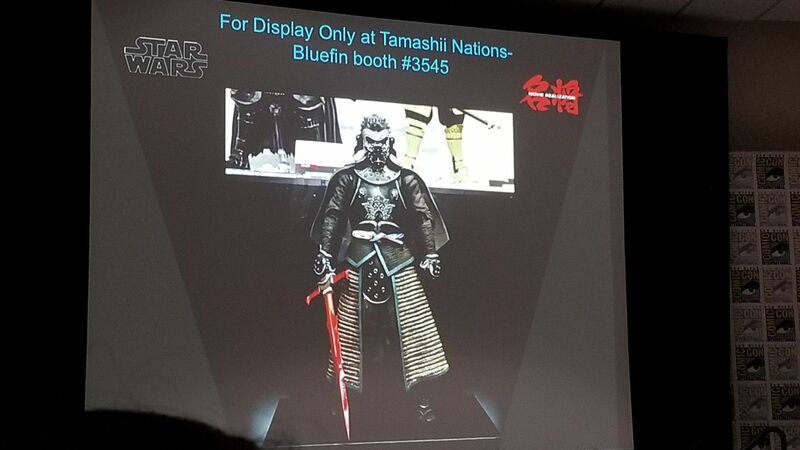 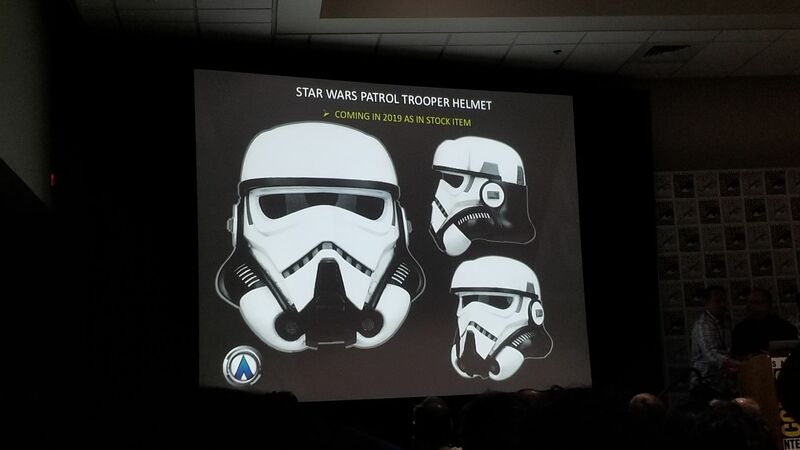 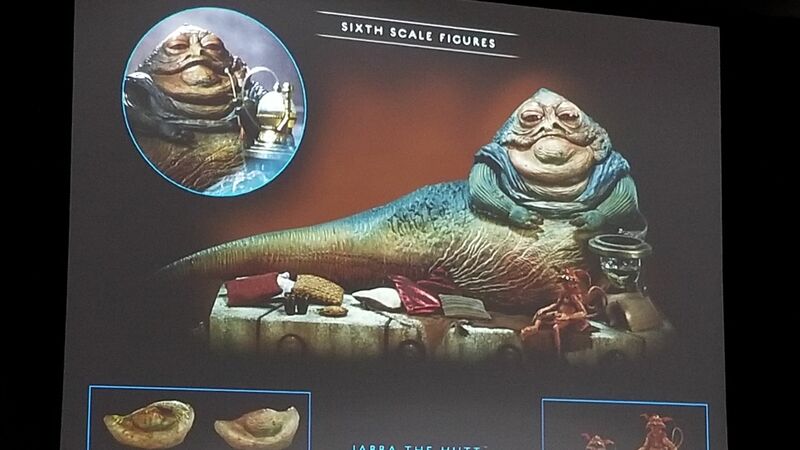 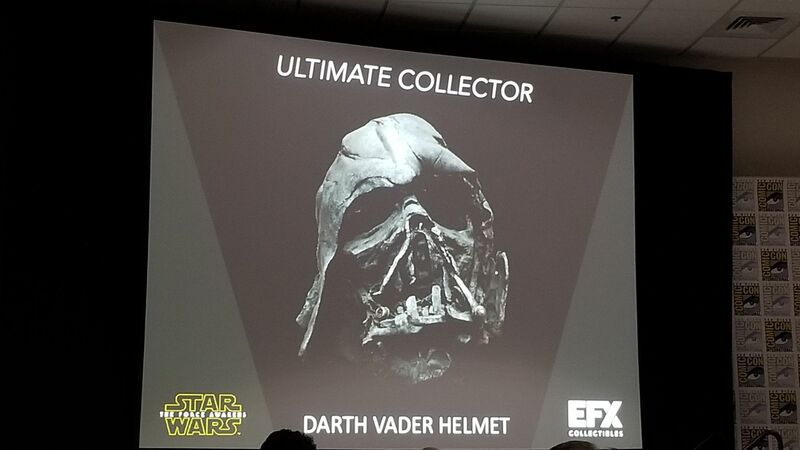 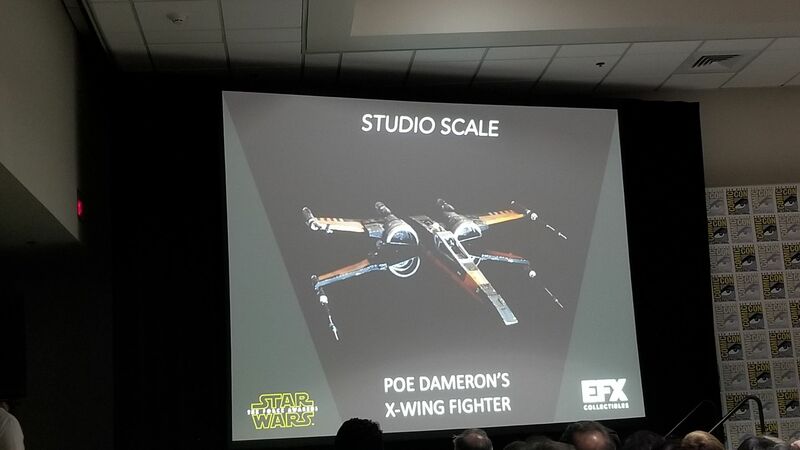 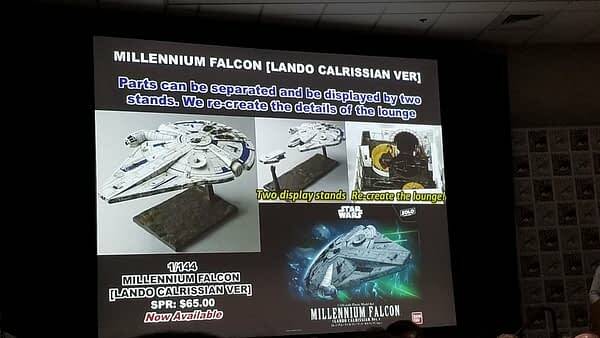 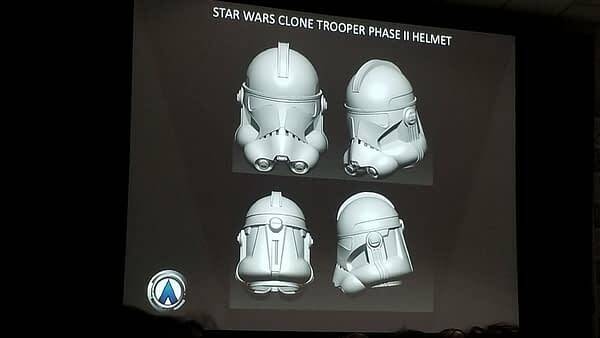 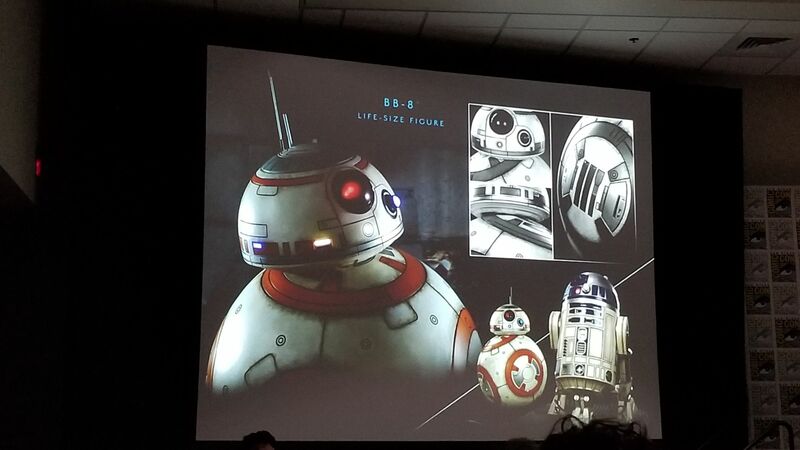 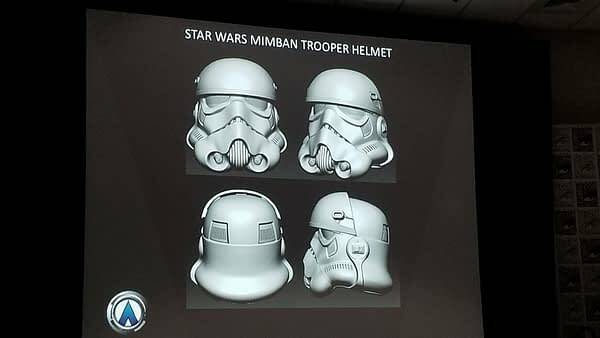 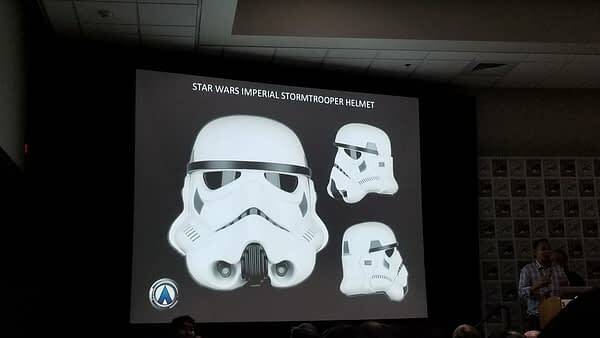 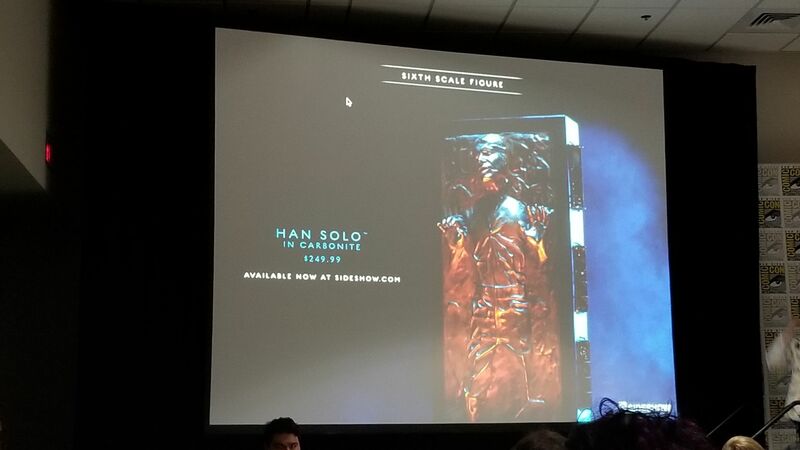 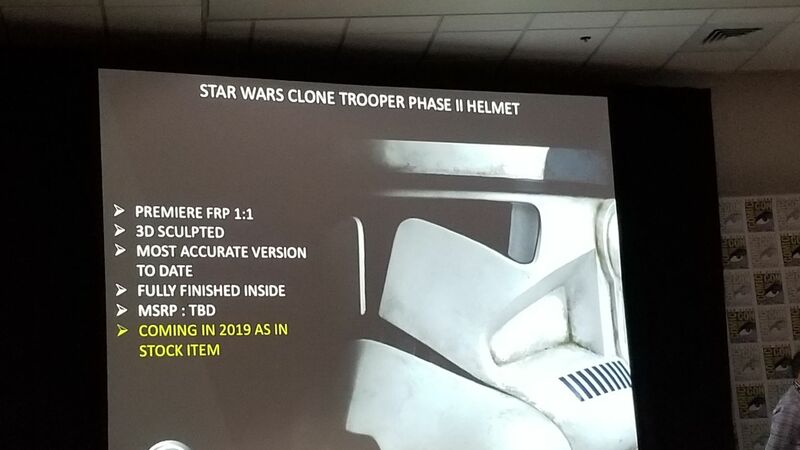 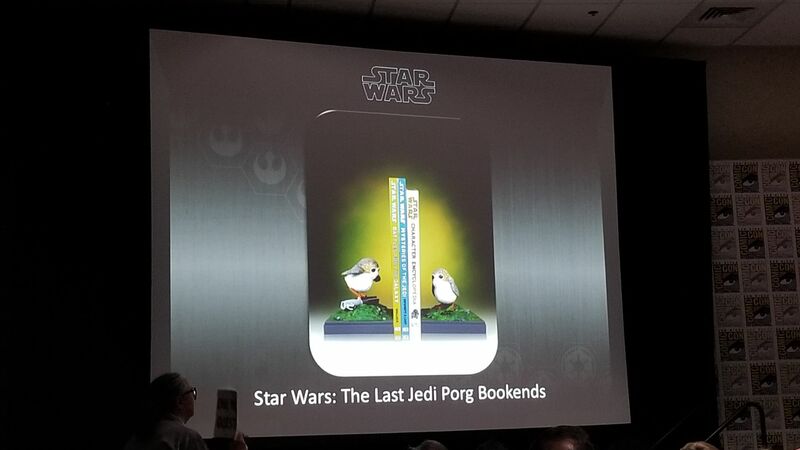 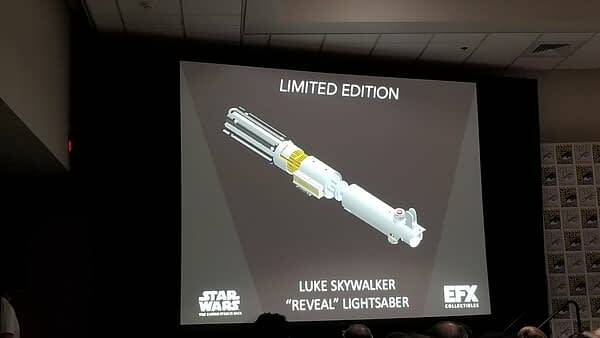 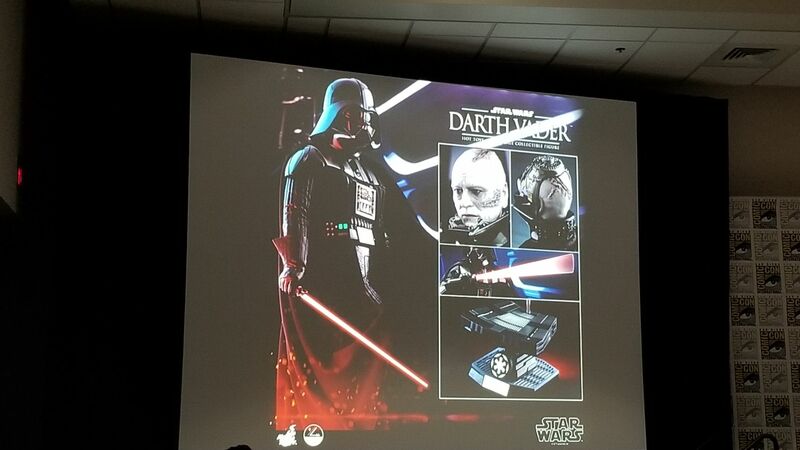 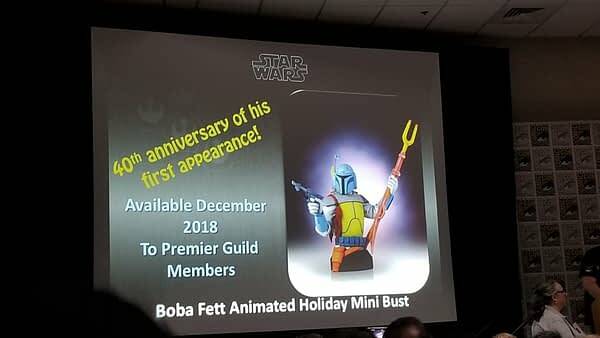 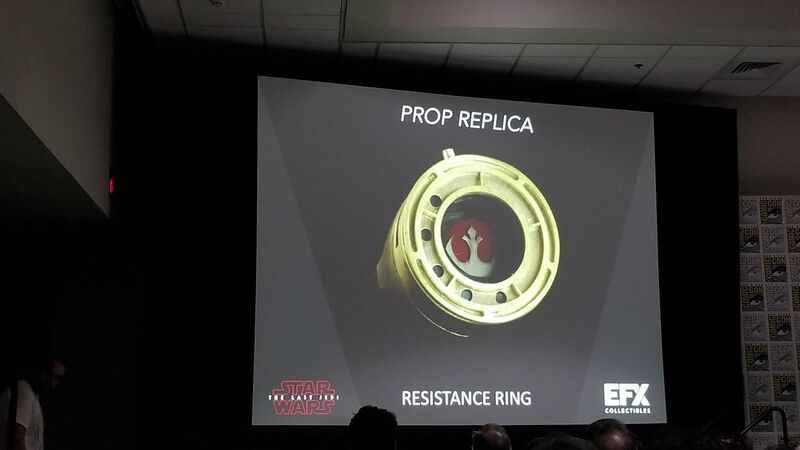 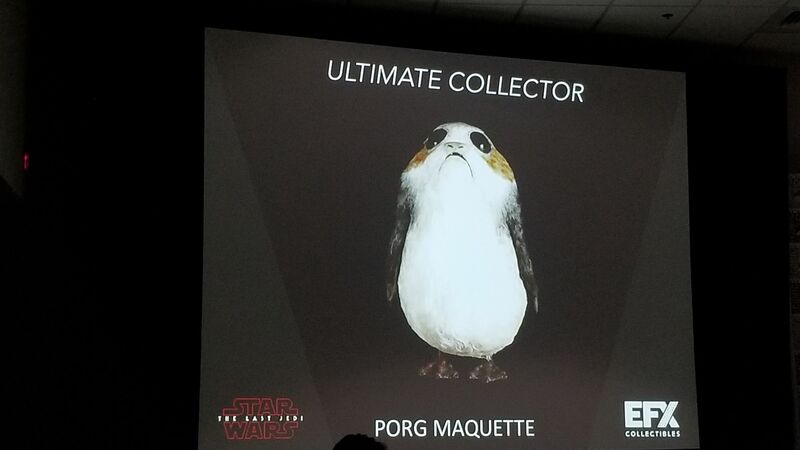 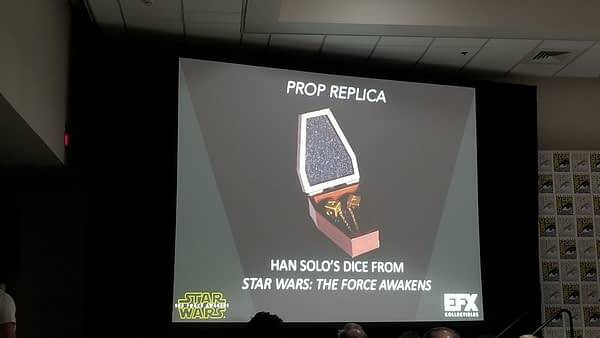 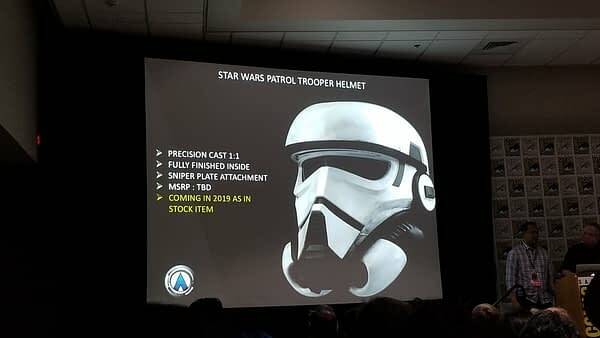 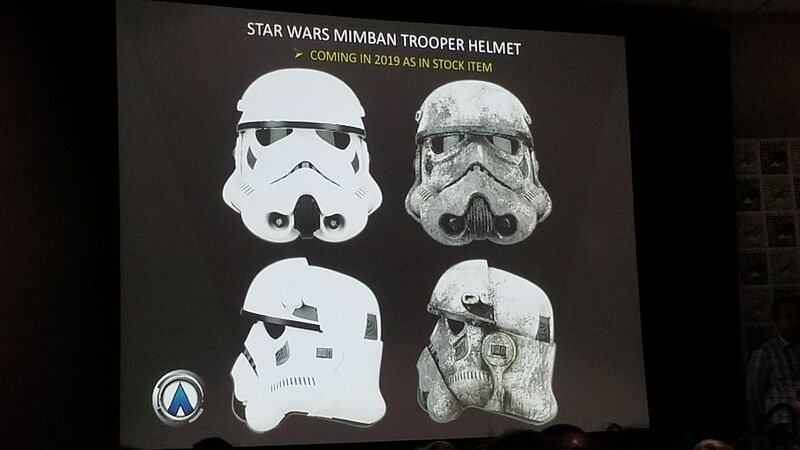 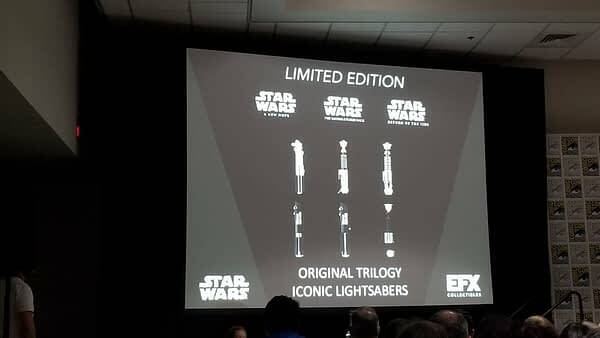 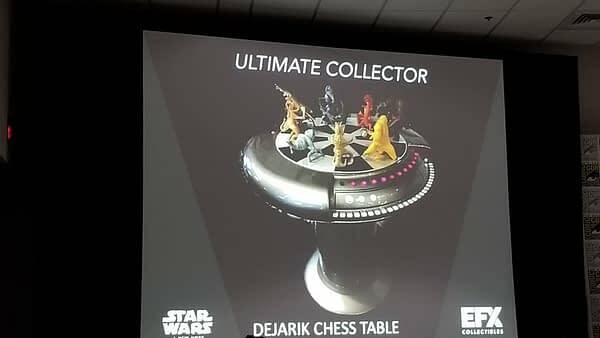 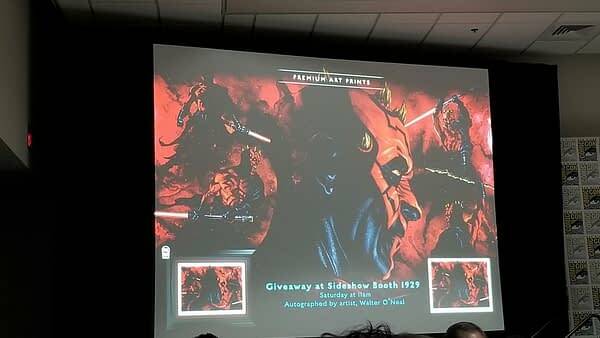 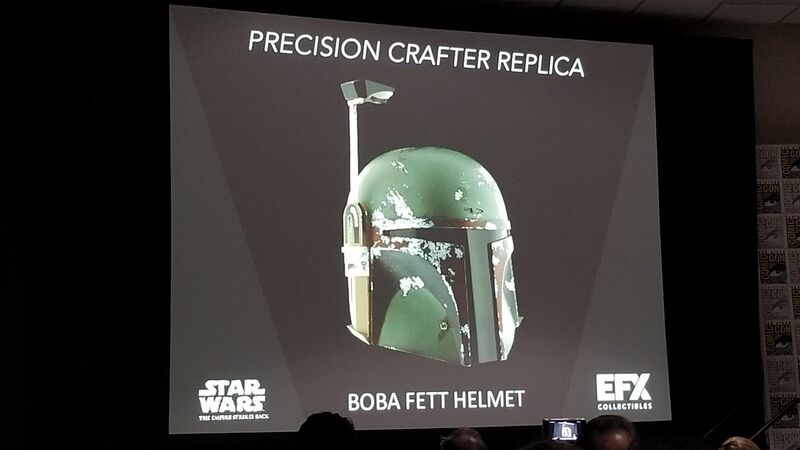 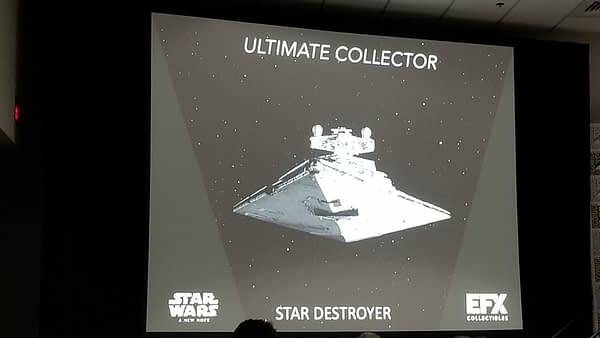 Star Wars collectors always look forward to Fridays at SDCC, as they get a look at everything that will be emptying their wallets over the coming months and such. 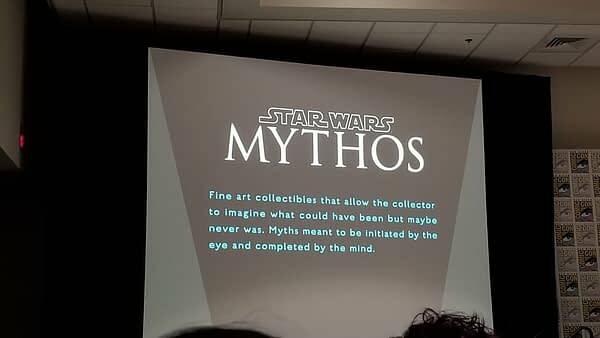 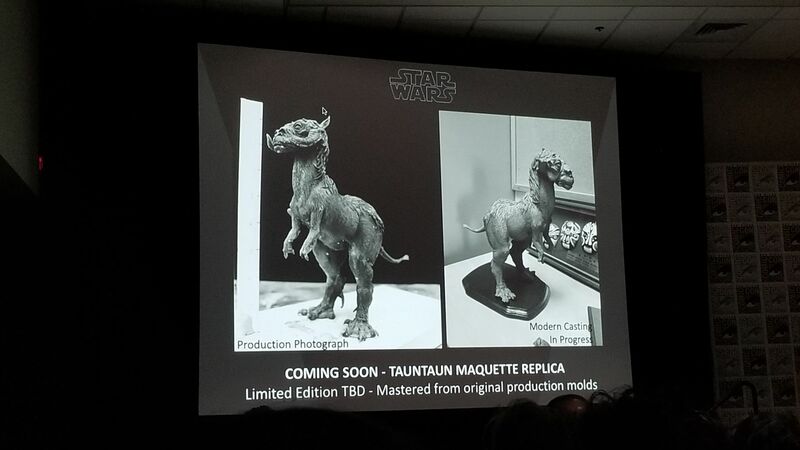 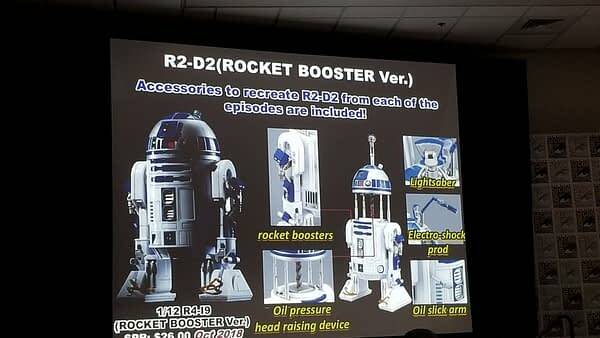 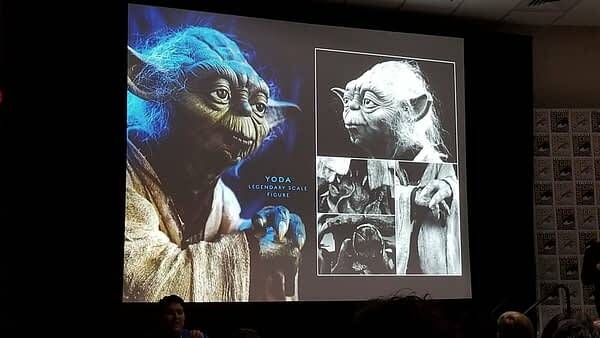 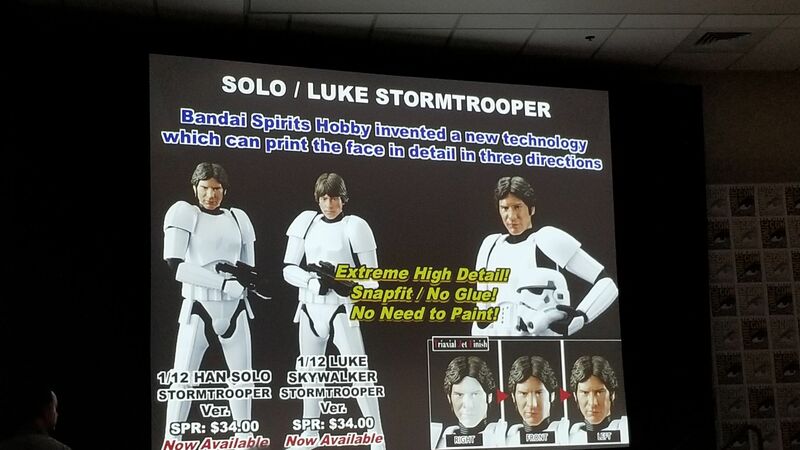 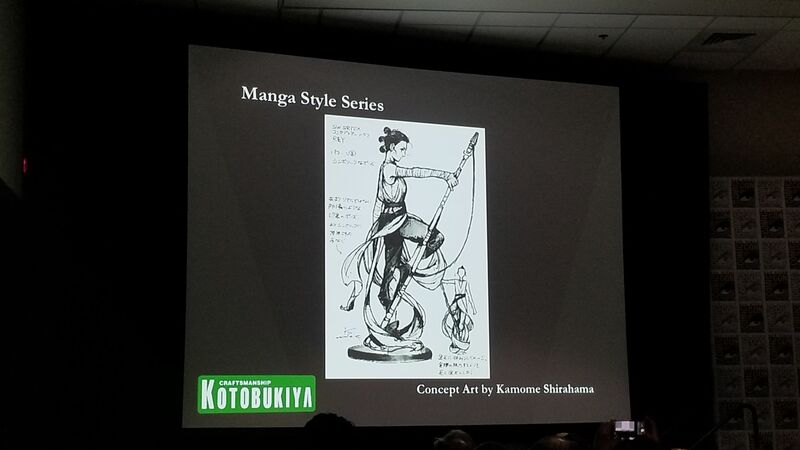 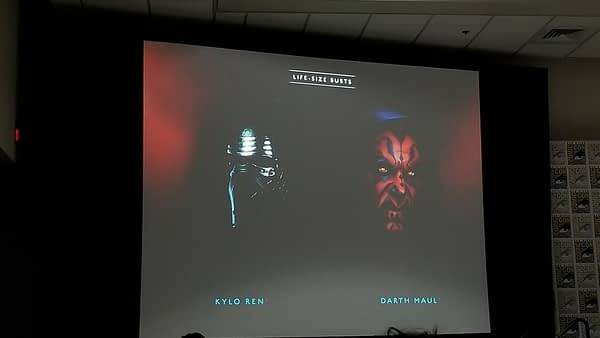 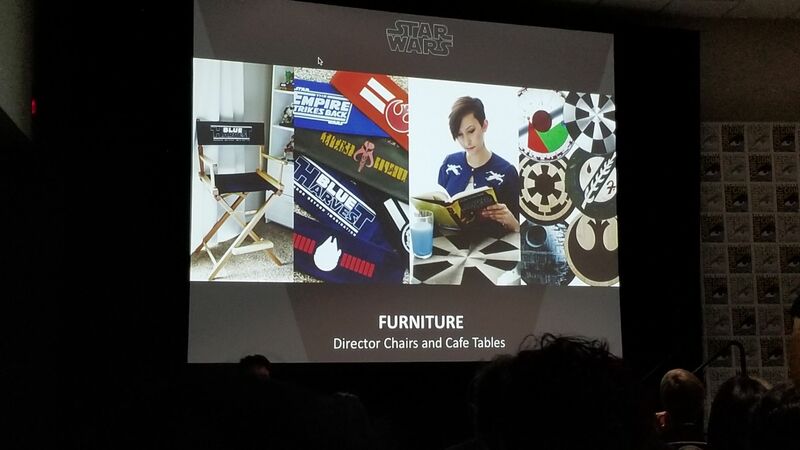 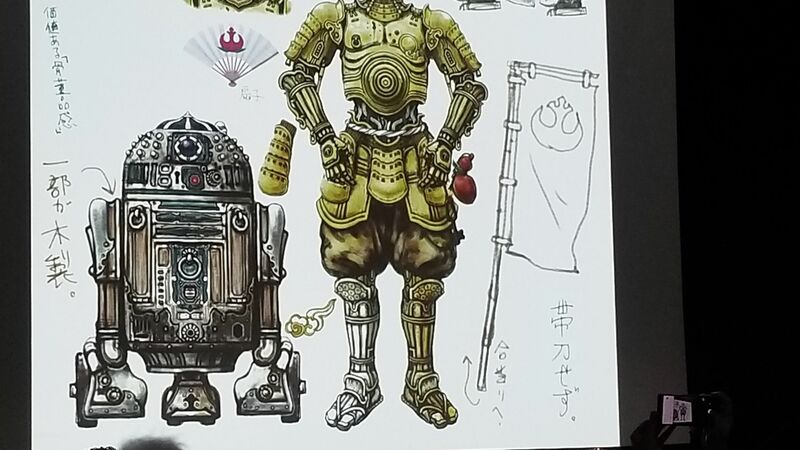 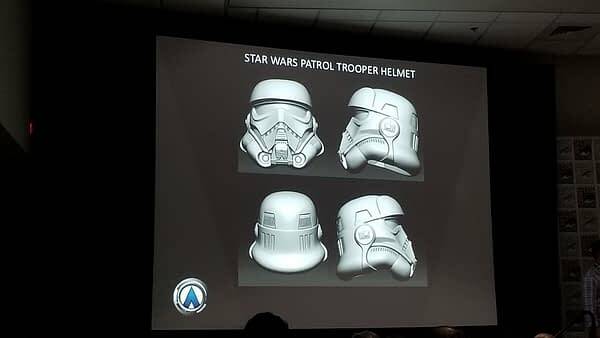 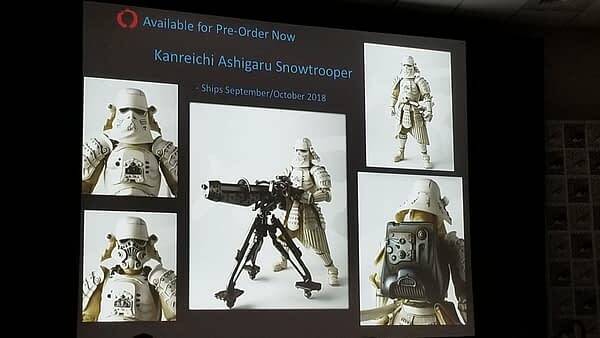 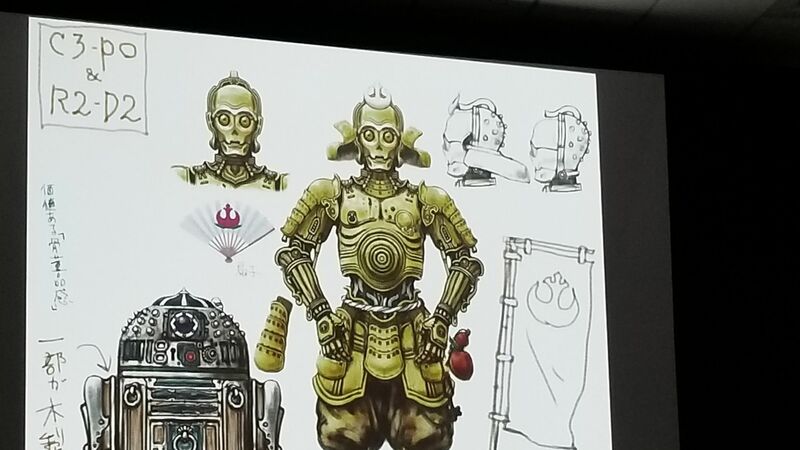 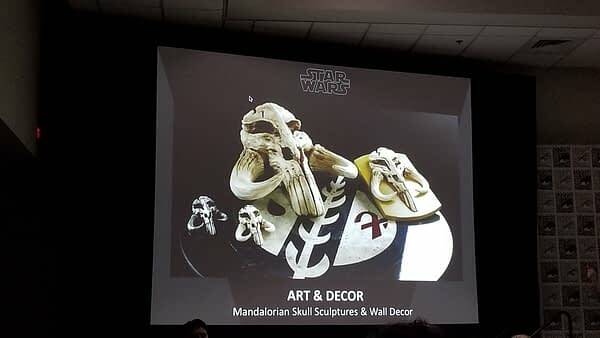 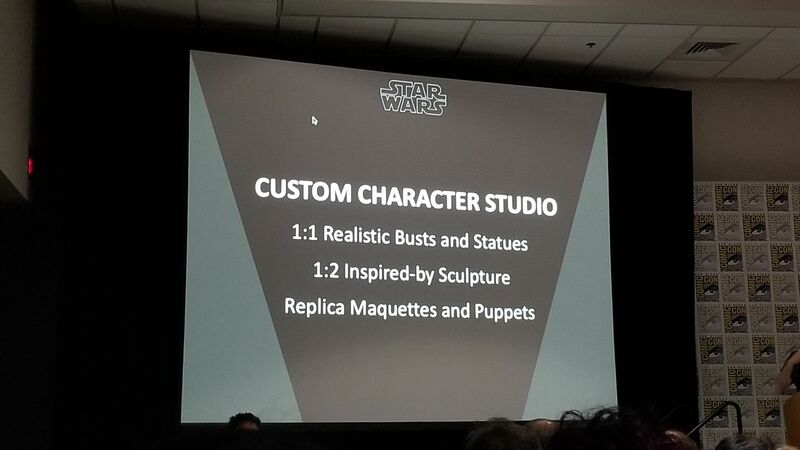 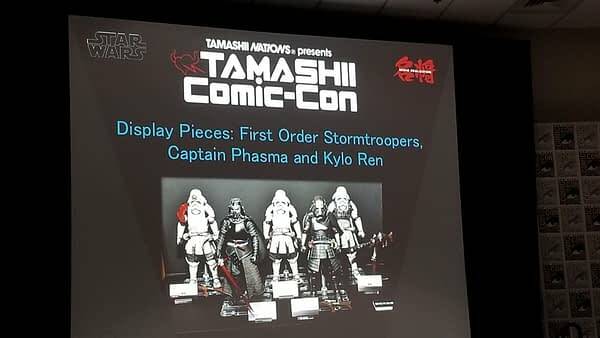 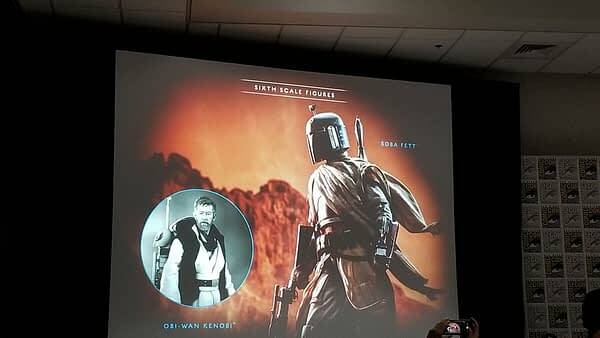 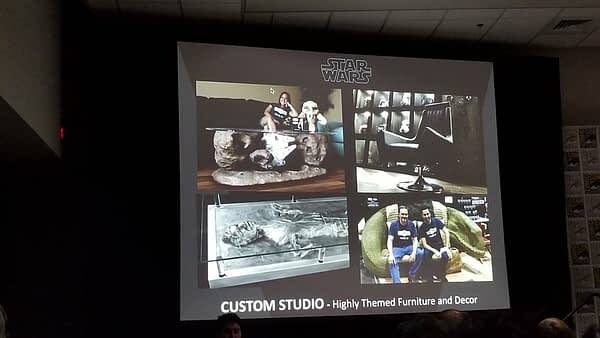 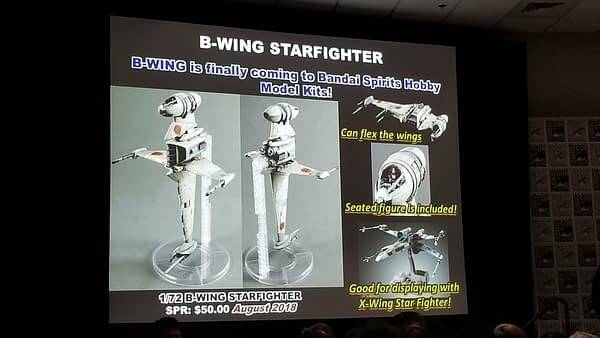 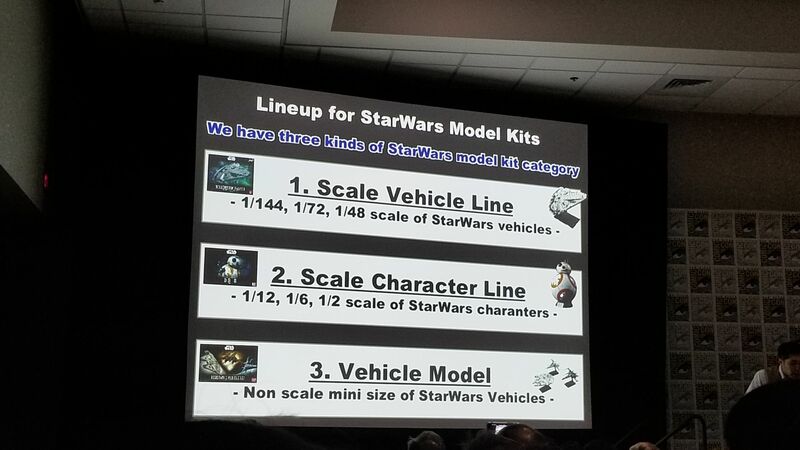 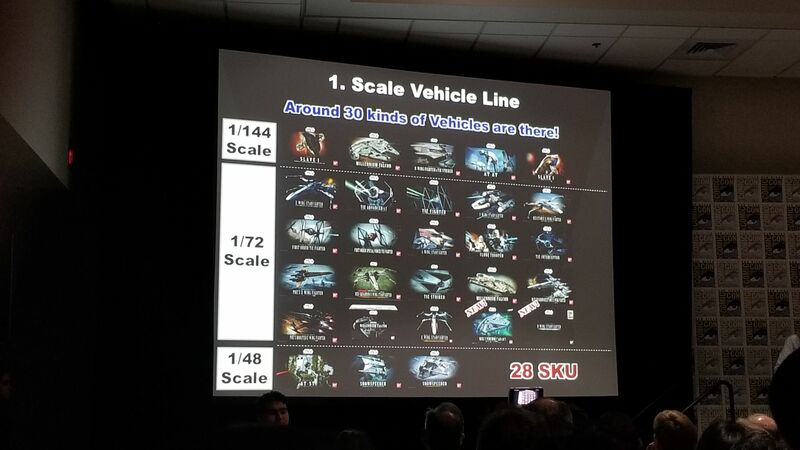 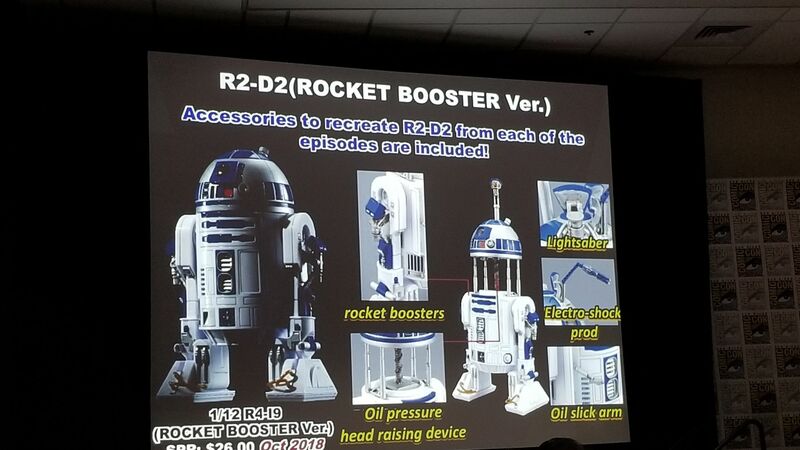 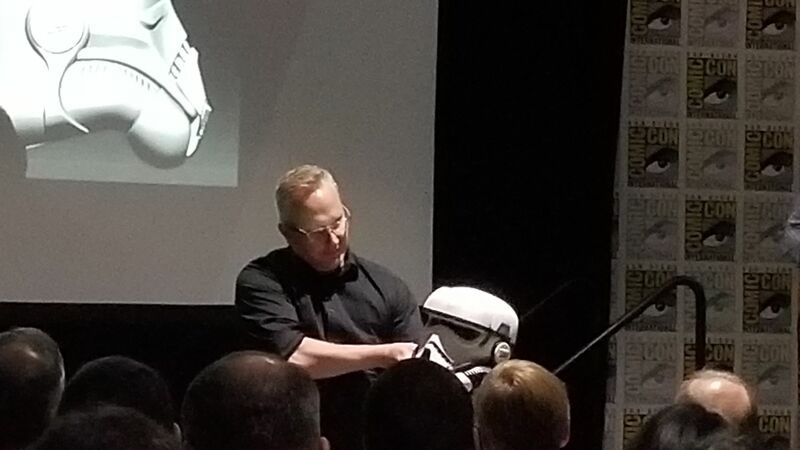 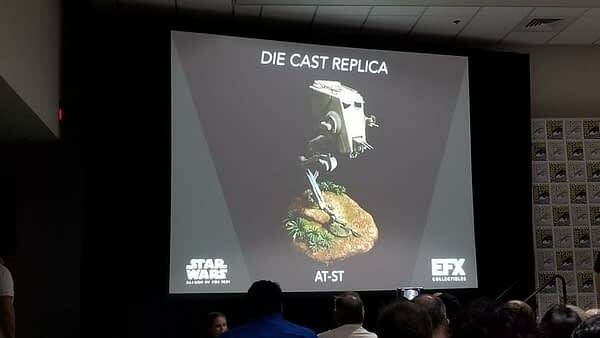 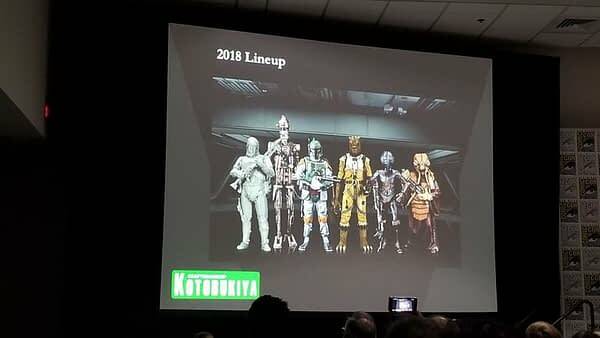 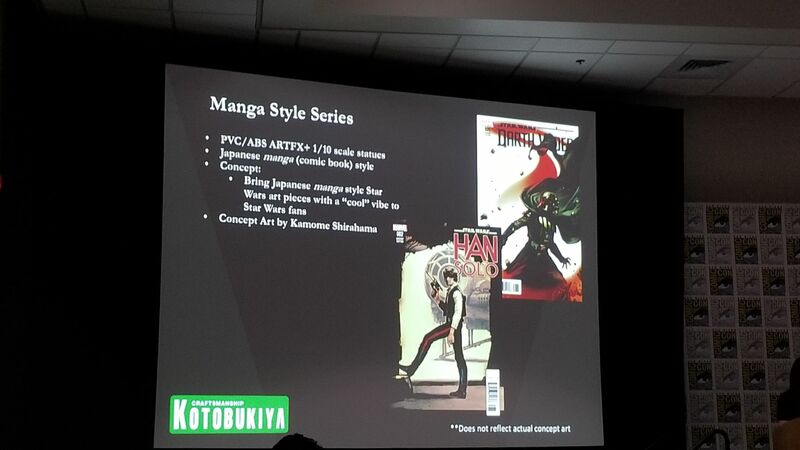 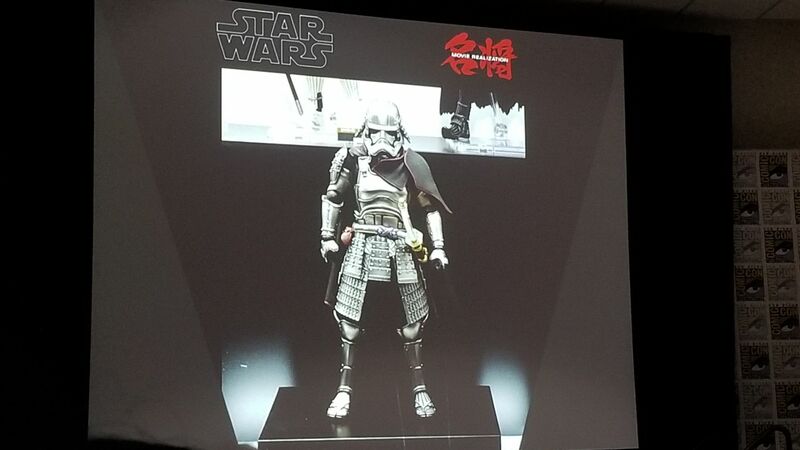 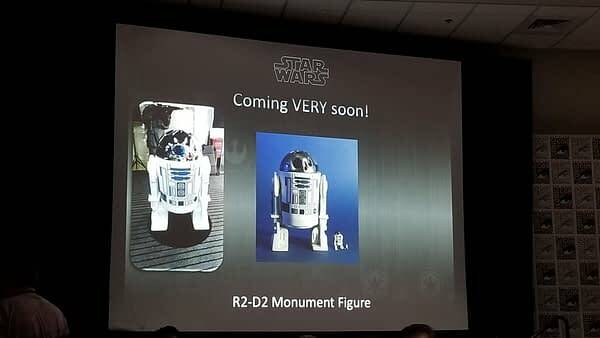 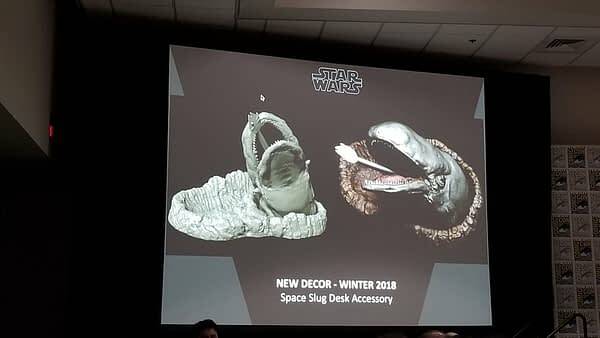 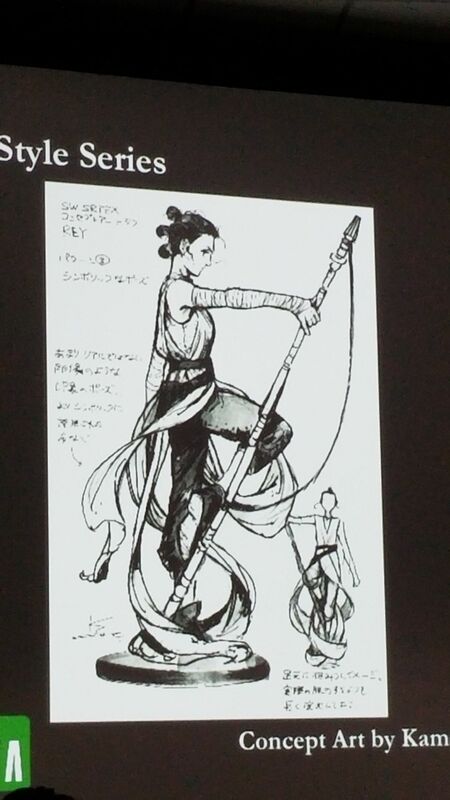 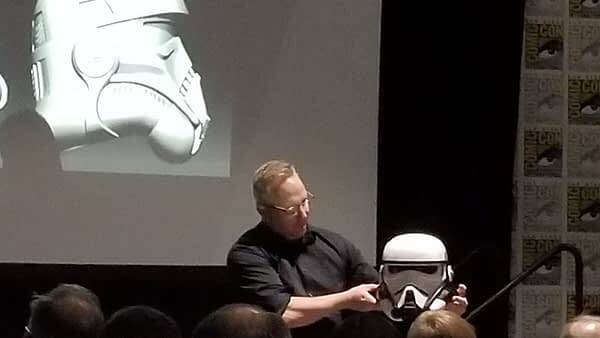 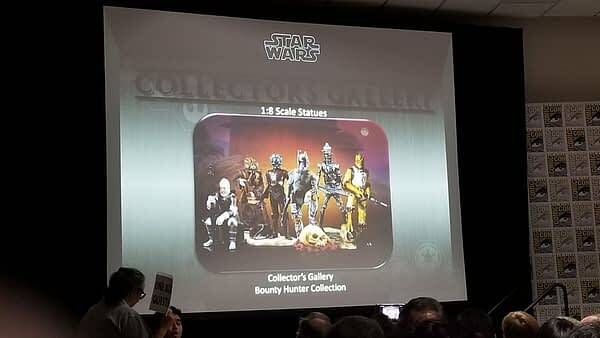 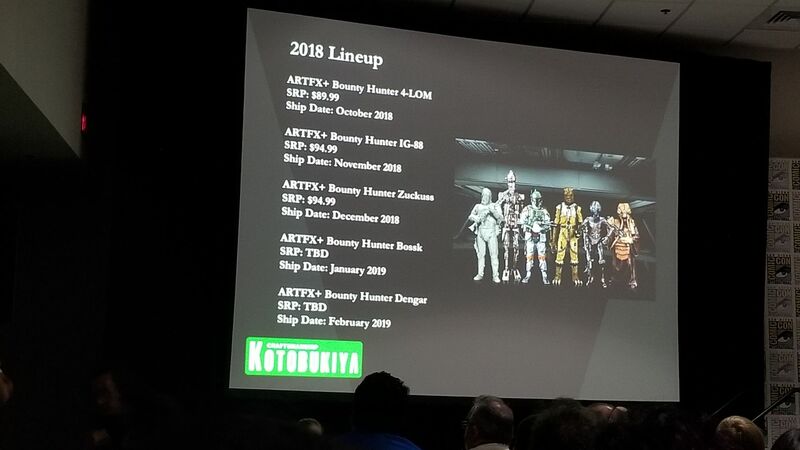 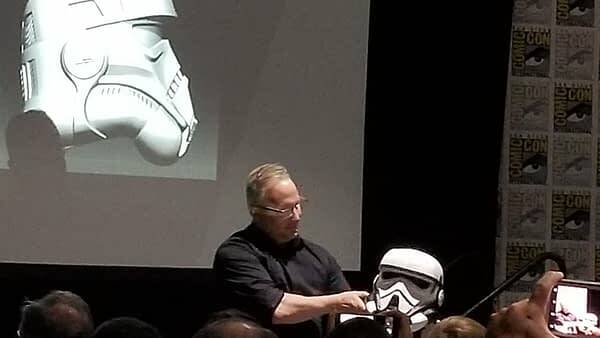 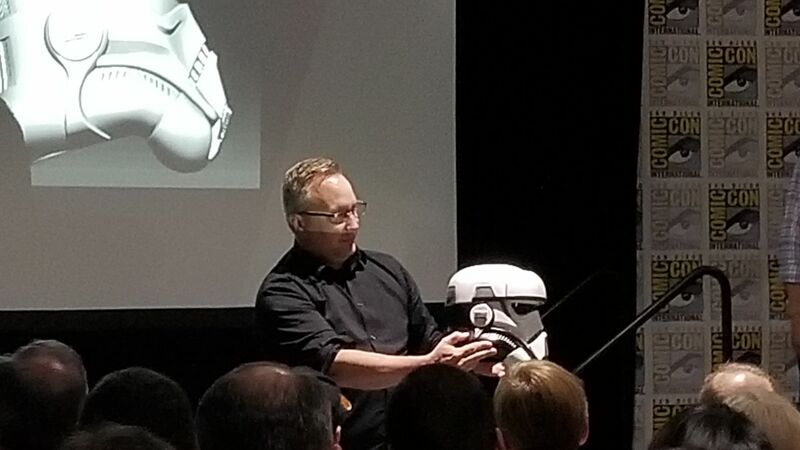 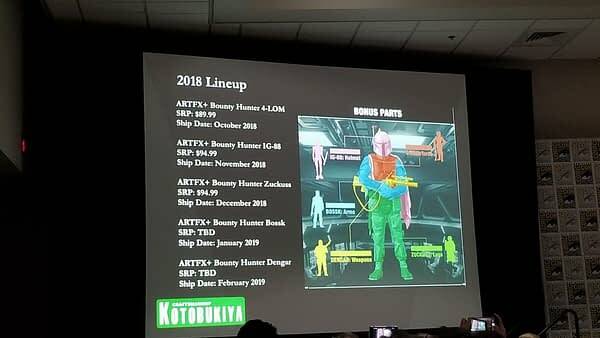 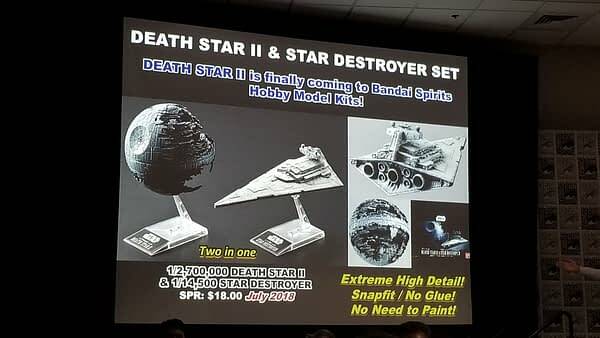 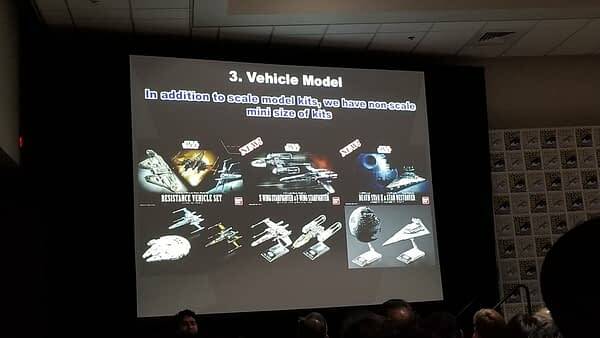 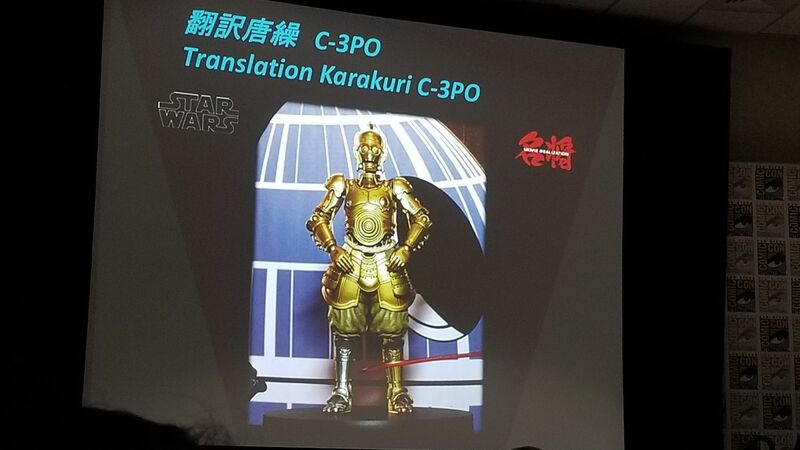 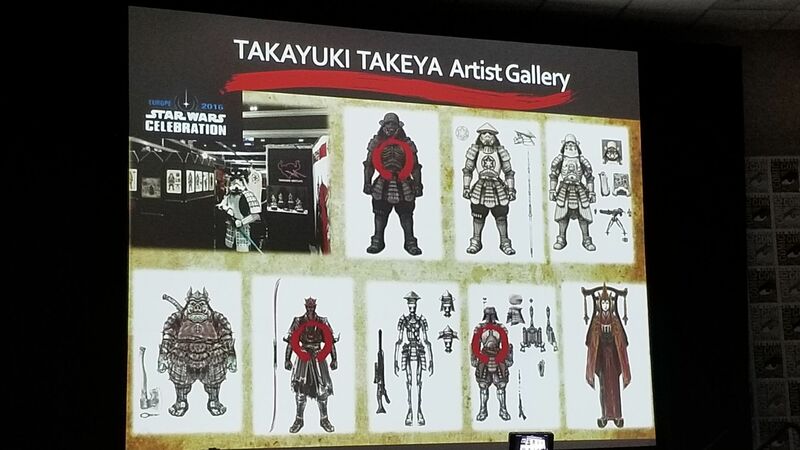 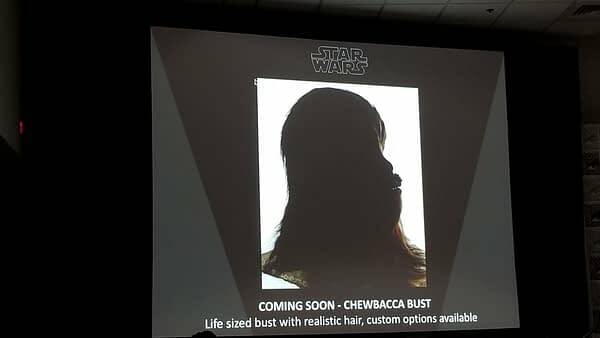 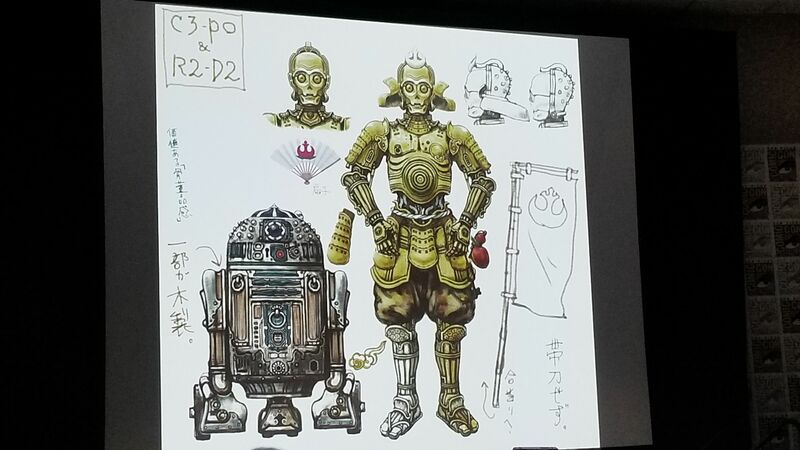 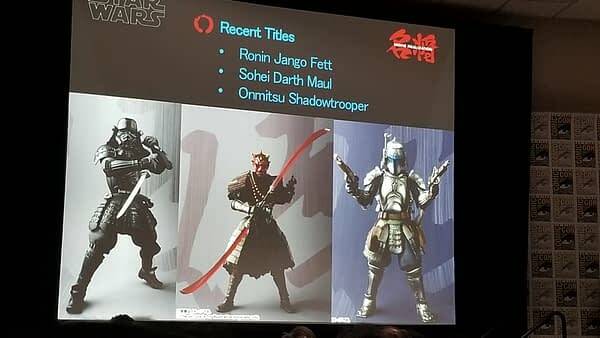 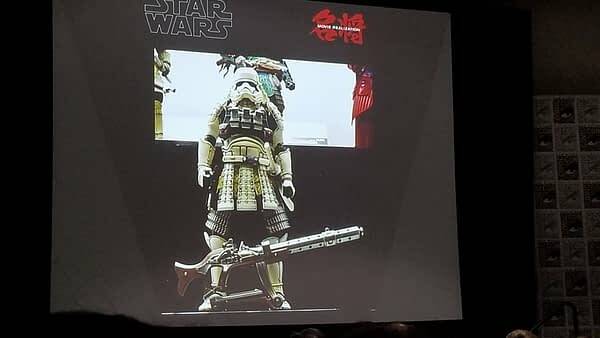 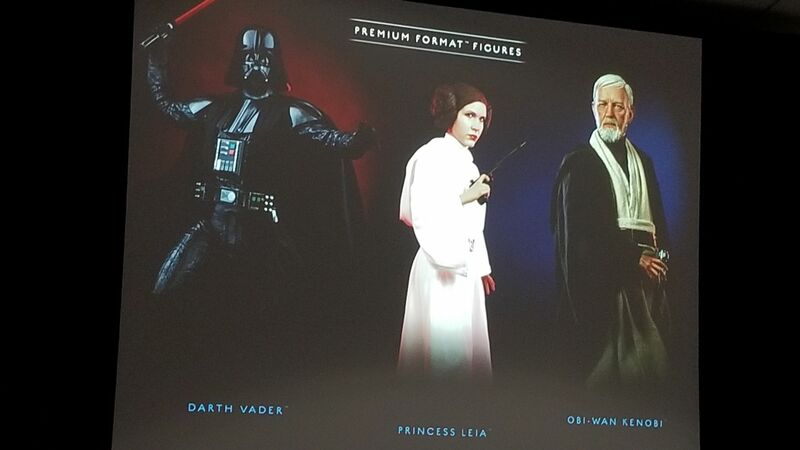 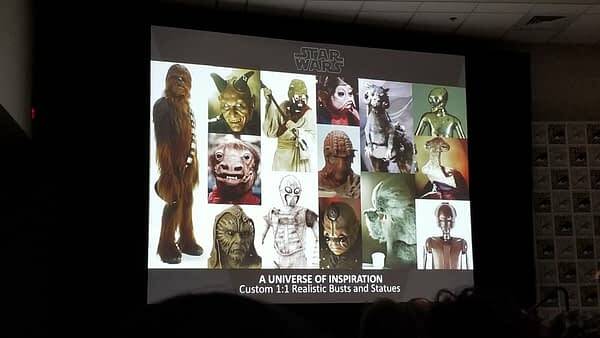 At the Star Wars Collectibles panel, companies Kotobukiya, Sideshow Collectibles, EFX Collectibles, Gentle Giant, and Anovos combined to show off tons of new statues, maquettes, figures, film props, and more things that none of us will ever be able to afford! 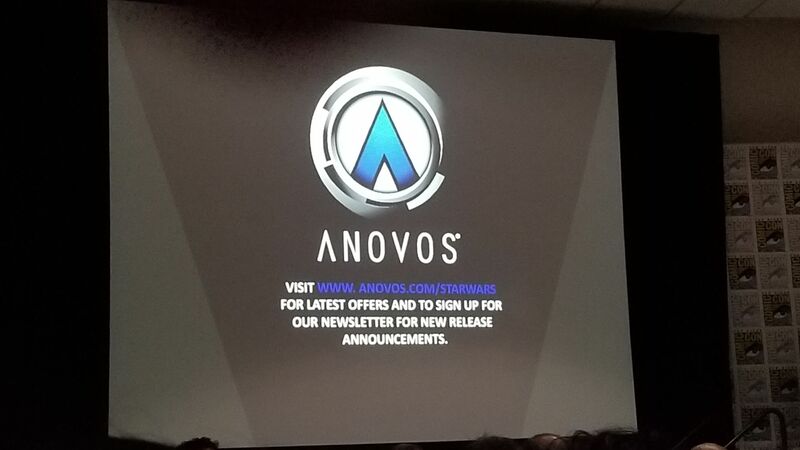 Check out a giant gallery of images from the panel below (thanks to Kaitlyn Booth)!